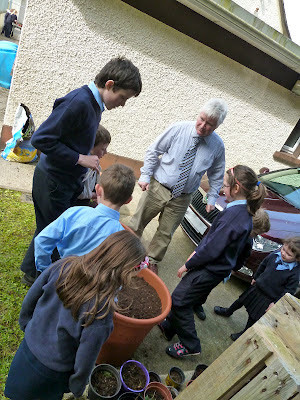 Pupils from class upwards were invited guests of Senator Michael Comiskey, Dáil Eireann on Tuesday June 12th. Senator Comiskey, a former pupil of Leckaun N.S., along with his wife Elizabeth, hosted pupils on their Dáil Chamber and Senate Chamber visit. Pupils also dined in style at the Dáil restaurant whilst viewing Dáil and Senate proceedings live on flatscreen televisions within the dining area. The full attendance of elected members in both chambers for lively and heated Tuesday morning sittings provided an ideal opportunity for celebrity spotting for all the pupils. The visit to various ministerial and Senate offices and state rooms was greatly appreciated and enjoyed by all. 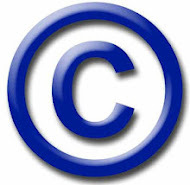 Open publication - Free publishing - More ireland. 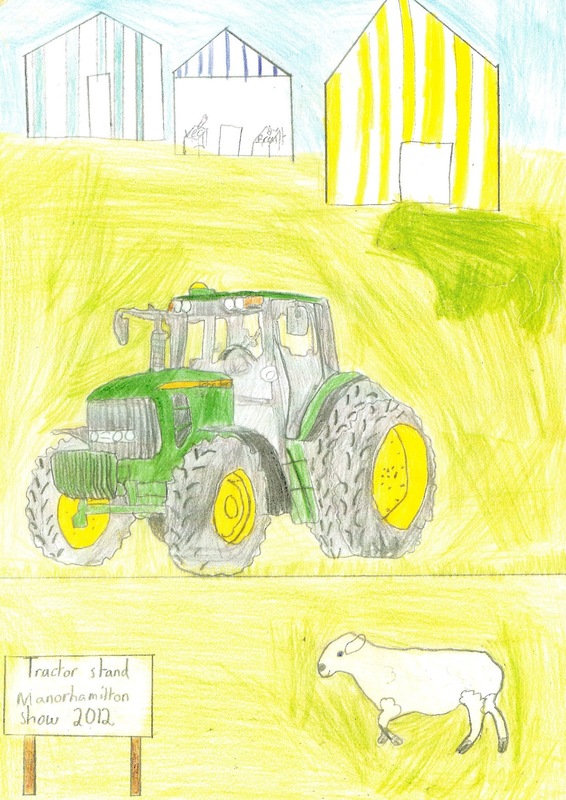 Well done to two of our students who won awards for their pictures entered in the Manorhamilton Show Art Competition. These pictures will be on display in one of the tents on the show day Saturday July 28th. 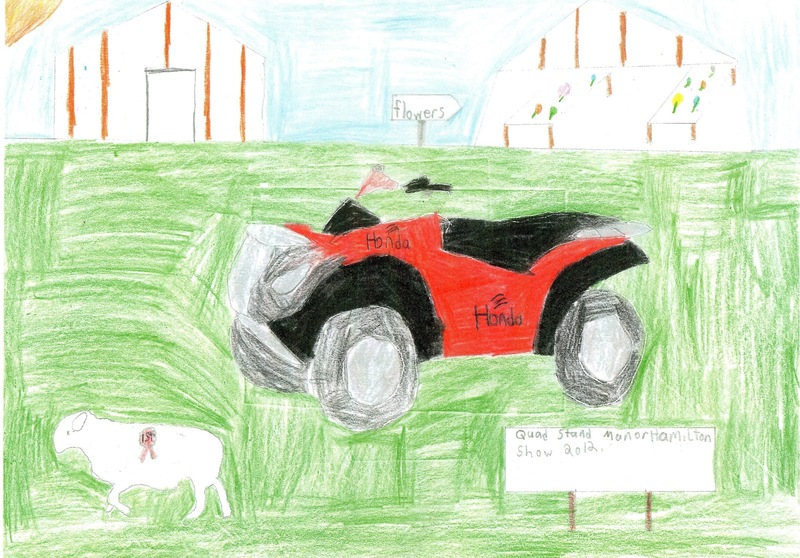 Click here to view movie slideshow of all entries for Manorhamilton Show Art Competition 2012. Music provided by C.C. - Senior Room Leckaun N.S. 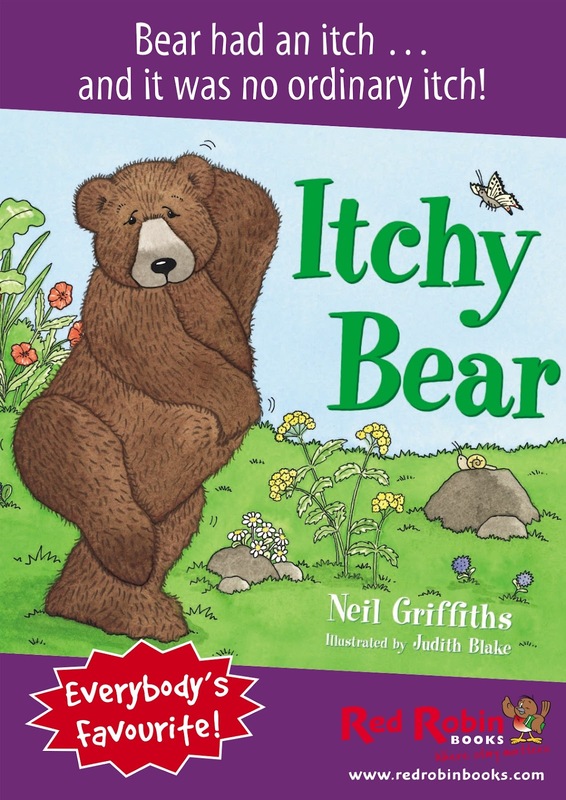 Poor bear had an itch and nowhere to scratch it. In his search to find somewhere to scratch, several surprises await him!Each time the bear finds a place to scratch it seems that someone nearby is disturbed and bear finds himself interrupting a digging mole, a snoozing owl and various other creatures. He finally finds a spot for a jolly good scratch but unfortunately he's picked an apple tree and as he begins to scratch a huge pile of apples falls down on his head. Poor bear! View a sample of inside the book by click here. 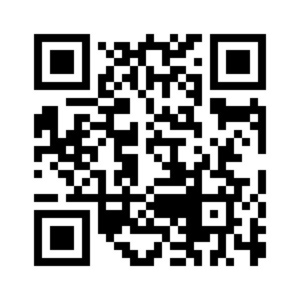 For printables and activities on Itchy Bear for school or home click here. 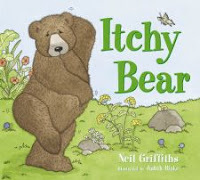 Itchy Bear by Neil Griffiths from Leckaun National School on Vimeo. Sid was a cat who lived on Aristotle Street at number one, number two, number three, number four, number five, and number six. Each person who lived on Aristotle Street thought they owned Sid. From six owners came six dinners. One day Sid got a cough and each owner takes him to the Doctor. He has to take the same medicine six times. The Doctor notices and calls up the owners of the black cat. They all start to feed him only one dinner, and he moves to anther street were they don’t mind over feeding Sid. 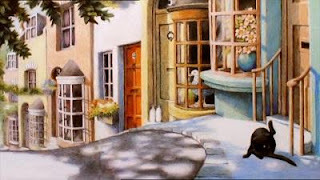 Click here to go to the Six Dinner Sid story on the ITV Signed Stories website. 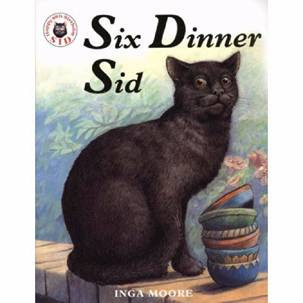 Six Dinner Sid by Inga Moore from Leckaun National School on Vimeo. 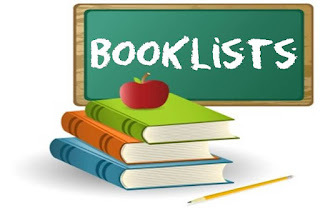 Please view updated booklists on most recent post here. You'll find brand-new FREE sporty eBooks to explore with your child, new activities to download and share and a special maths challenge - all with a sporting theme. So, join in with the spirit of sport this summer and visit Oxford Owl now for learning at home that's guaranteed to be fun! 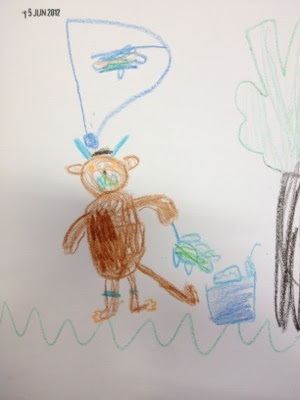 Julia Donaldson's Top Tips for Reading with your child. Labels: Leckaun National School, Olympics 2012, Oxford Reading Tree, Phonics, reading, Sport is Fun. Click here to find our more about Florence Nightingale from Woodlands Junior website. 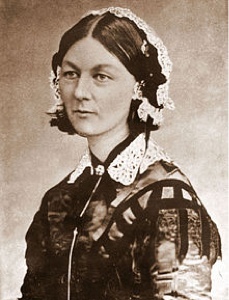 Click here to find out more about Florence Nightingale from BBC kids website. 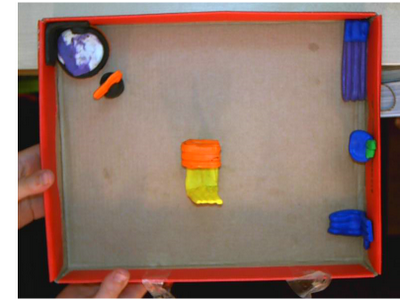 This is a room I designed using plasticine and a shoebox lid. I made a comfy couch in one corner. You can watch television on the flat screen from the couch. There is a bed, toilet and sink in the room. We took the picture using our classroom visualiser. Visit the Eric Carle Website here to find out more about his other books. 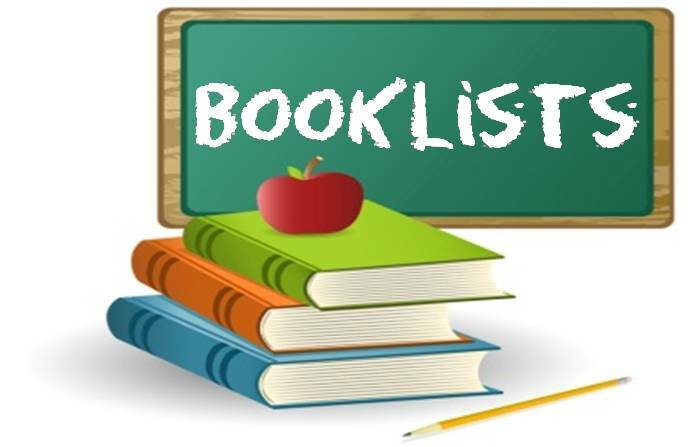 Which ones did we read this year in Leckaun National School. Labels: Art School, author, Chameleon, Colours, Eric Carle, Infants, Ireland, Leckaun National School, Leitrim, Literacy, Primary School. 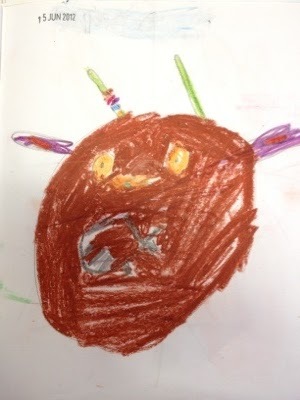 Here are some links to the Gruffalo Games available on Gruffalo.com. 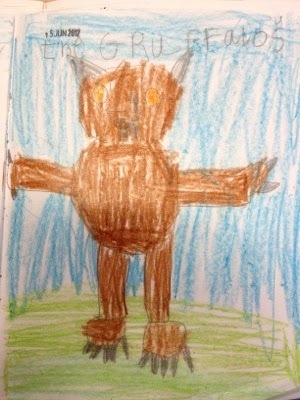 Information about Julia Donaldson the Author of the Gruffalo. Information about Axel Sheffler Illustrator of the the Gruffalo. 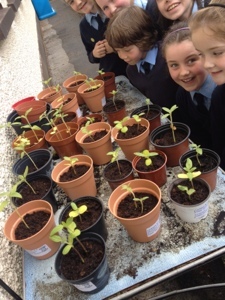 On Monday we repotted the sunflowers and sent them home with each child. 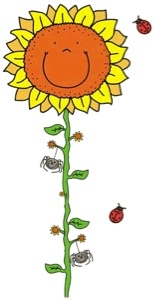 In a hot summer it can take only 60 days from sowing the sunflower seeds to the flowers blooming! 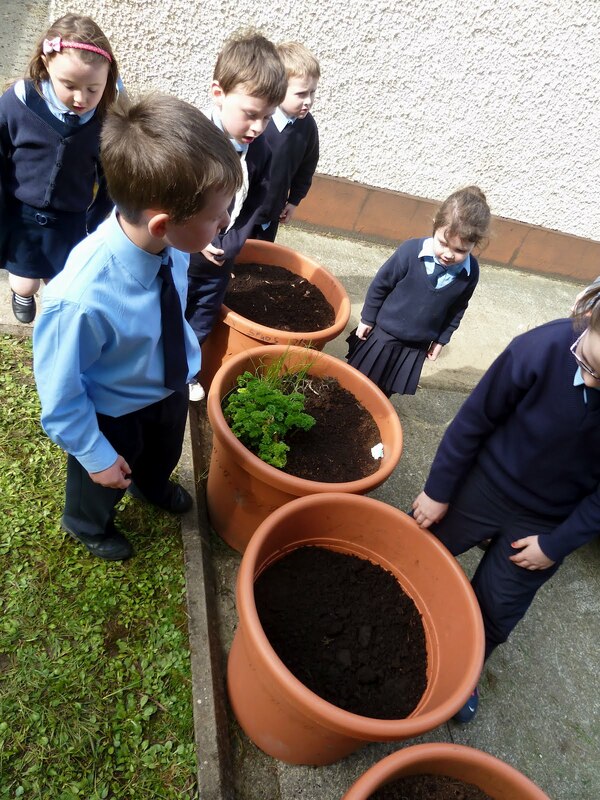 How tall can you grow yours? 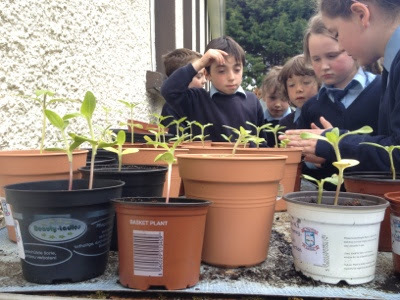 You can either plant your seeds directly into the garden from April or, to get really tall plants you could plant them earlier indoors – anytime from March onwards. This is what we did in our school. 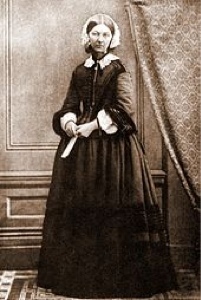 The weather however was very cold at times in April and early May. 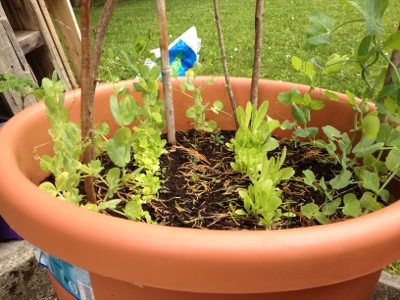 This stunted the growth of our seedlings and indeed everything in the garden. 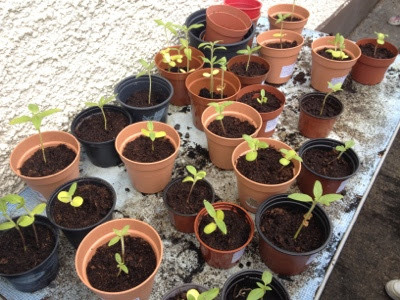 When the seedlings are large enough to be handled re-pot them, or plant them outside when all risk of frost has passed. 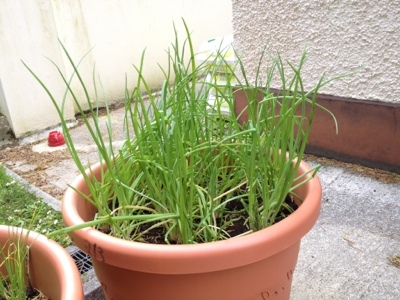 The seedlings would prefer to be acclimatised gradually to life outside. 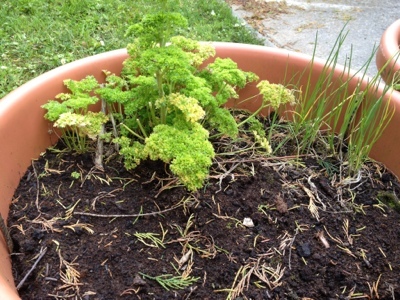 They prefer a sunny open site, but will grow in most sites and soils. 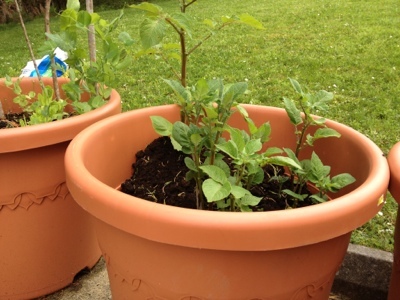 All your sunflower plants will need to be staked, and tied so that they grow tall and strong. To do this, tie them every six inches with soft ties with bamboo stick or similar. 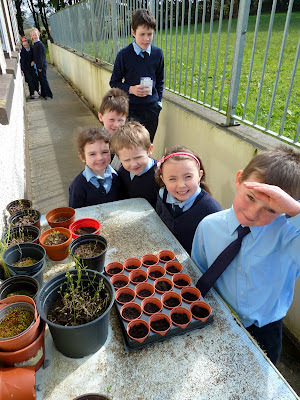 Leckaun N.S. Shop from Leckaun National School on Vimeo. We are learning about Tom Crean in our SESE History. 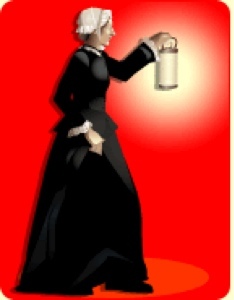 We found a good website on Teachnet giving us information about Tom Crean. 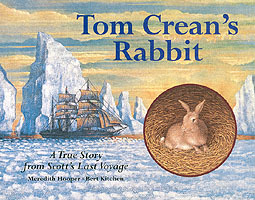 We have read the book Tom Crean's Rabbit during the year. There is also a book for senior classes called Tom Crean Ice Man. 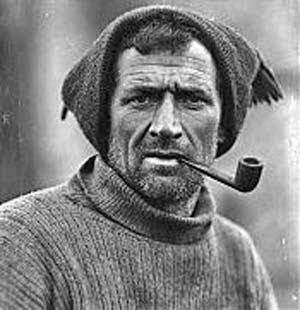 Tom Crean-Antarctic Explorer from Cormac Cahill on Vimeo.